G.I.N. 01.03.2015 – A Gothic/Industrial Night all about the Music at Eclipse! Event Description: ☥ G.i.N. 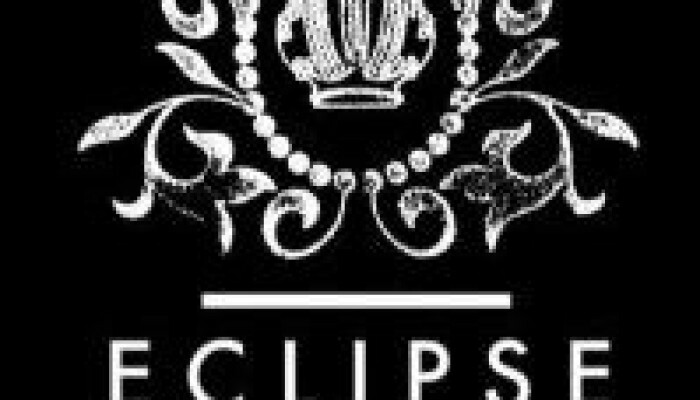 ☥ – We are starting 2015 off right at Eclipse! This will be a night to celebrate the goth/industrial culture, music, and lifestyle. A music-centric evening revolving around everything that is dark, new and old! Doors at 9 – Scratch that itch and stomp the night away!